Phillips-Medisize is exhibiting on stand K39 in hall 8a during Compamed in Dusseldorf. Now with the added capabilities of new owners Molex, the group says it provides medical OEMs with a one stop location for all its device strategy, design, and development and manufacturing services. Molex is one of the world’s largest interconnect producers, which designs and manufactures electronic, electrical and fibre-optic systems and solutions. 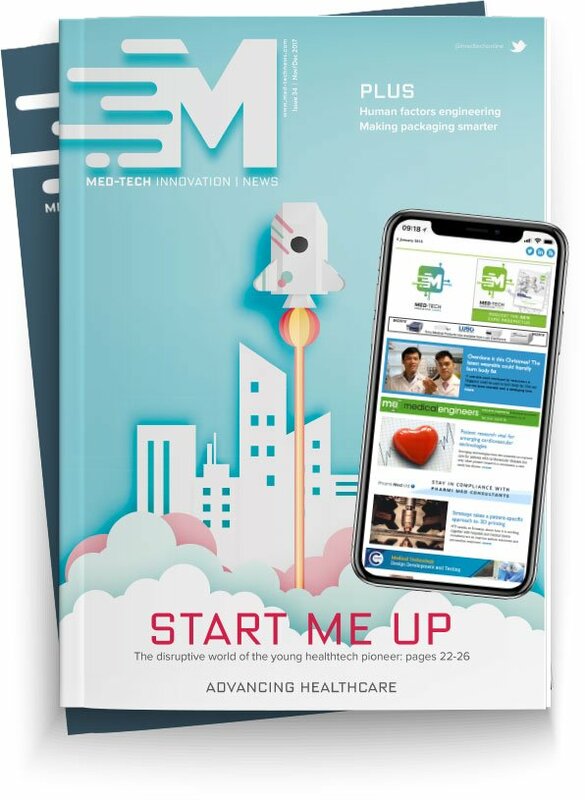 Phillips-Medisize says it is increasingly engaged with future healthcare solutions, in which end-to-end connectivity begins to play an ever-increasing role. Phillips-Medisize’s Chief Technology Officer, Bill Welch, maintains that Connected Health solutions should be developed around therapy specific interfaces that build compelling user experiences. Phillips-Medisize helped develop the first FDA approved, fully connected delivery system approved in the U.S. Similar systems are expected to be released in the next 12-24 months. Welch said: “We continue to be very focused on partnerships built on innovation, as well as our continuum of contract services for digital interfaces to maximise the patient and caregiver experience.